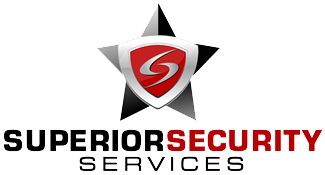 There are so many security guard companies that provide security services to Los Angeles, Orange County, Riverside County, Ventura County and San Bernardino County. Most of these companies situated in Wilcox Avenue, Cheviot Hills, Downtown, Palms, Figueroa St, Huntington Dr, Westchester, Sepulveda Blvd, Hobart Blvd. These companies provide armed and unarmed security guards, mobile patrolling officers, guard dogs for home security, business and event security. These companies also provide their services to hotels, hospitals, warehouses, construction sites, apartment complexes, casinos, special events, and to entertainment sites. Moreover Los Angeles is the home of some of the most successful and famous celebrities. They require personal protection services on daily basis. There is lots of leading security companies that provide VIP security to such celebrities. Mostly these security companies require their staff to undergo recurring background checks and a continuous training program that typically exceeds the requirements mandated by California state laws to provide the highest level of service for the satisfaction of the clients. Therefore to ensure clients’ satisfaction some of the security companies create a customized security procedures program with their clienteles specifically for each location where they are assigned with security operations. The plan is reviewed and permitted by clients before carrying out. An on-going review of the plan is done on a regular basis to ensure their services always meet the client’s needs and requirements. 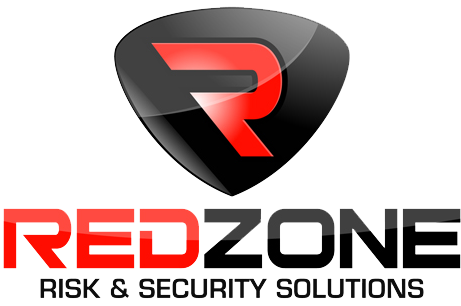 To choose reliable security company clients should review list of security companies as every company claims to have best employees, that offers best services at best rates.